One of the best ways to keep rental increases sustainable is to always know how your rent compares to the market. Regularly review your rents and ensure they are at market levels. A guide to setting the rent would be to do a gross yield calculation and compare it to the rental yields in your suburb. 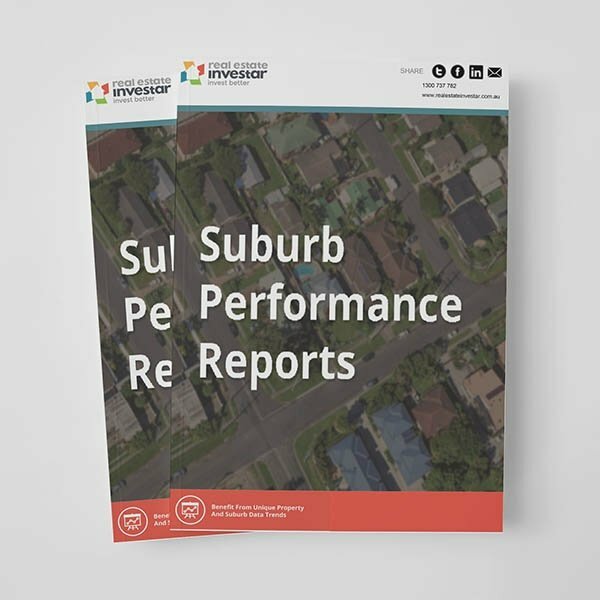 Multiply the average rental yield of comparable properties in your suburb by the estimated value of your property and you will get a ballpark figure of the annual rent you should be achieving. Clint Greaves, Chief Operating Officer of Real Estate Investar, says it is crucial to use the latest, timely data to ensure the rent at your investment property is competitive. Another thing to consider is while some tenants will think their rent is too high, landlords will always want to maximise their investment returns. The result is two forces in a perpetual tug-of-war with each other. Who usually wins? To appease both parties, the law tries to be fair to both sides. Landlords are allowed to increase the rent to a level they see fit, provided they do so under the strict provisions of legislation. This means that you cannot just increase the rent whenever you want. If you have a standard lease, you can’t increase your rent until the end of the fixed term, unless your agreement states otherwise. You also can’t increase the rent more than once every six months. You, or your agent, are further obliged to give the tenant at least 60 days’ notice of any proposed rent increase. Make sure that the rent increase applies from the first day the lease expires. This means landlords should give plenty of notice about rental increases prior to that. This has the added benefit of giving you enough time to conduct research on market rents. The suburb where your investment property resides can have key facts, figures and fundamentals that vary dramatically during a lease’s term – which means the rent you can expect to receive will too. For example, if there is an oversupply of rental properties in your area, the rent for your property could be lower than a similar property in an area experiencing high demand. Check out the median rents for similar properties in your suburb, to get an accurate gauge of what returns you can expect. If a stable rental yield is your goal, you may wish to sacrifice a slightly lower yield for the peace of mind that the continuity of regular revenue will provide. Conversely, if you know your property resides in an area where rents are increasing rapidly, you can include rent-rise clauses in the lease. In fact, landlords with properties in tight rental markets could consider offering six-month leases. Shorter leases have the advantage of allowing landlords to raise rents faster. The drawback is that this could also remove the security that a long-term lease offers. Clint Greaves maintains that is important to carry out accurate forecasting and reporting when it comes to the after-tax cash flow a property investment will yield. A further issue to consider is what impact repair and maintenance will have on your cash flow. If you have a tenant that pays a higher rent, but fails to take care of the property, it would make more financial sense to have a conscientious tenant paying less. To help, you can make a profile of the type of tenant that you would like to attract to your property. E.g. young family, student, working professional etc. Always consider that the type of tenant you install in your property can affect the vacancy periods you experience. Vacancies can kill your profit line. In most situations, if a rental increase might result in the property being vacant for longer than three weeks, it could pay to keep the rent as it is. If a tenant complains about a repair or maintenance issue at your investment property, try to address the problems quickly. Good tenants will always appreciate it. But while it’s a good thing to have a working relationship with the tenant, don’t get too close, as it can be difficult to make the correct business decisions. Once you purchase your investment property, you can manage it yourself, or find a property management company to do it for you. When it comes to maximising your rental returns, a property manager can be an invaluable member of your property investing team. Find, screen and select tenants. Help ensure your property obtains the highest possible rent. Maintain the property and organise repairs where necessary. 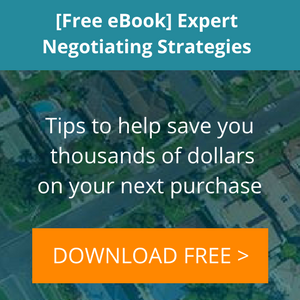 Review and negotiate rental increases. Collect the rent and provide you with rental statements. Handle routine property inspections and complete condition reports. Handle any tenant complaints or issues. Remember that for between approximately 6-8% of your gross rental return your property manager will carry out all these services and give you peace of mind whilst saving valuable hours of your time.